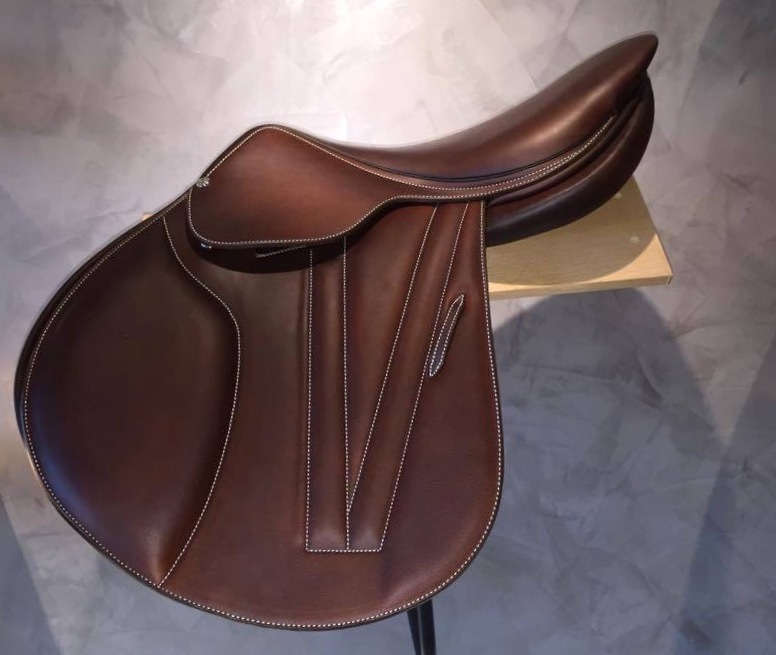 This beautiful doubled calfskin jumping saddle is handcrafted in the Butet workshop in Saumur, France. 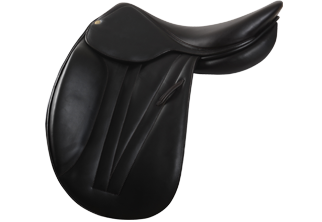 It is a traditional two flap jumping saddle, but has a calfskin top flap, for the ultimate in comfort and style. 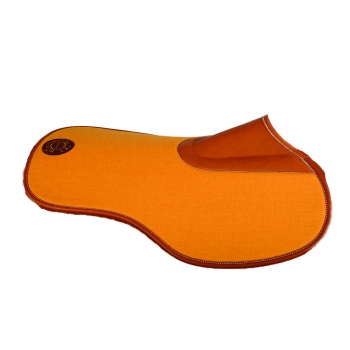 Beautifully balanced, this saddle is as practical as it is stylish. As with all Butet saddles, the materials used are second to none. Full, soft, supple calfskin used on the top flap, seat & flaps is the ultimate in comfort & durability. The latex injected panels heat up with the horse’s body heat and mould to the shape of the horse. Flap and skirt soft calf skin.